The real estate industry has come a long way since a long-dead entrepreneur decided to rent a part of their farm land to turn a profit. Down the line we’ve seen verbal agreements and contracts written in stone, all the way through to the mass of paper stored in unorganized filing cabinets we’re still unfortunately dealing with. 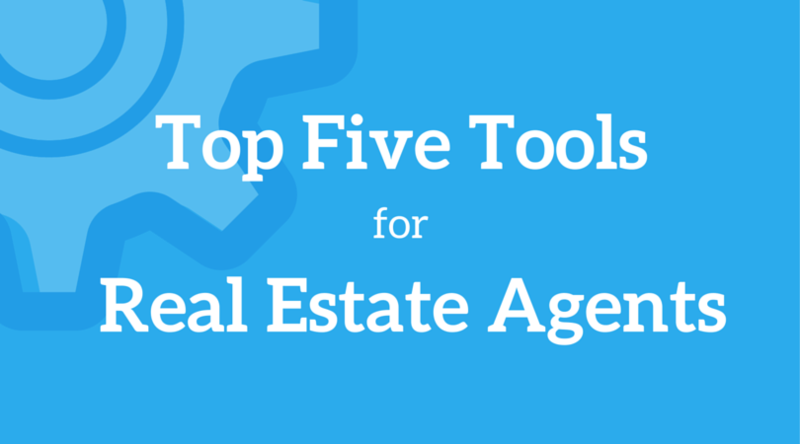 Take a look at the 5 best real estate apps for simplifying your operations and closing more deals. Note: Before you start, if you’re a real estate agent, you’ll want to check out our collection of real estate checklists. Read: “8 Free Real Estate Checklists to Maximize Your Profits” — Anything missing? Let me know in the comments. 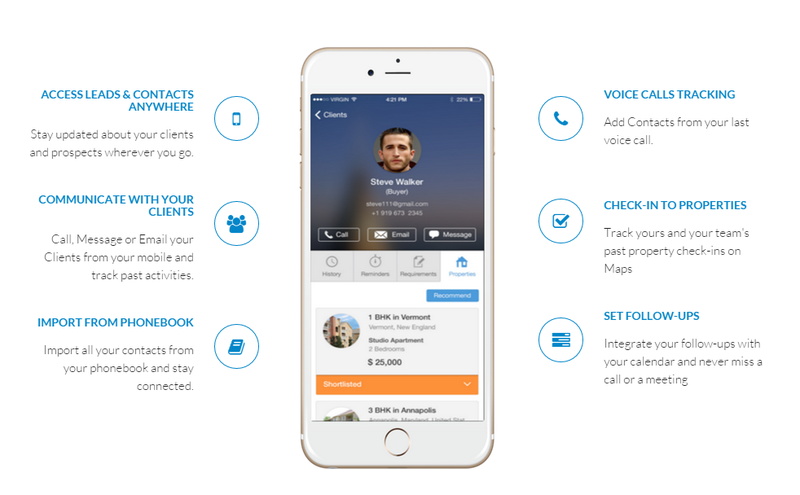 Founded by Seth Siegler, Curb Call is a mobile app for both agents and buyers. Agents create personal profiles and let Curb Call track their location, while buyers can just pull up outside a house for sale and see which agents are available nearby to show them round. No need to schedule appointments, just connect straight to the closest agent with free time. Based on market research, Curb Call works because buyers without agents will choose the first they meet in person over 75% of the time, so as well as generating new leads automatically it gives existing clients a way to reach out through an app that will show them whether you’re busy or not without them even having to call. The fact that a potential buyer is standing right outside of the house they want saves a whole bunch of time. Traditionally, agents have helped buyers narrow down that one perfect house from a list of properties. Curb Call shows you clients who are serious about the house they’re seeing so can generate better leads by itself than you could manually. Click here to find out more about Curb Call, or check the Play/App Store. AgentDesks is a mobile CRM that integrates with your contacts, emails and SMS. It includes a lot of the features you might expect from a CRM but is tailored towards realtors, with a powerful property inventory management system linking places to people at a glance. AgentDesks pushes notifications to mobile to remind you of appointments and feeds from a chat box on your website so you can reach clients wherever they find you. AgentDesks’ pricing starts at $15 per month for a single user. It can support a maximum team size of 20 sales executives, but an advanced package with more users and more functionality is on its way soon. Visit the AgentDesks website for more information. In the spirit of throwing away all your paper, with Dotloop you can do the same with your pens. 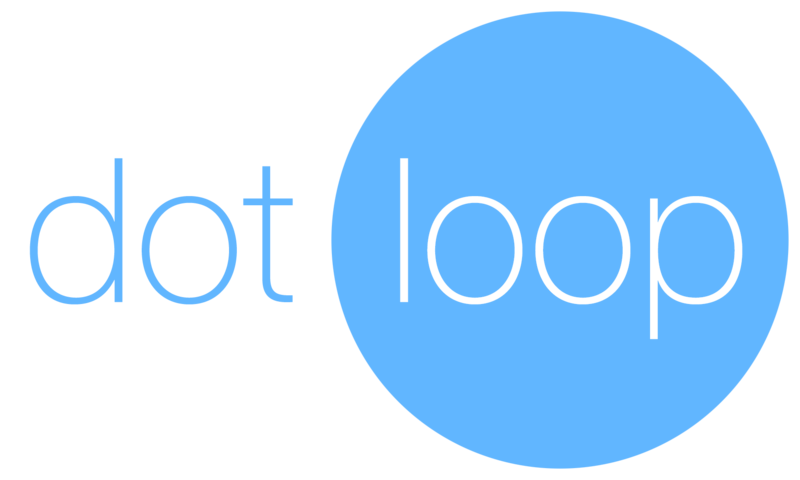 Dotloop is a document sharing and signing app for desktop and iOS. It has become an industry standard app for the big players, but many smaller agencies still haven’t caught on. 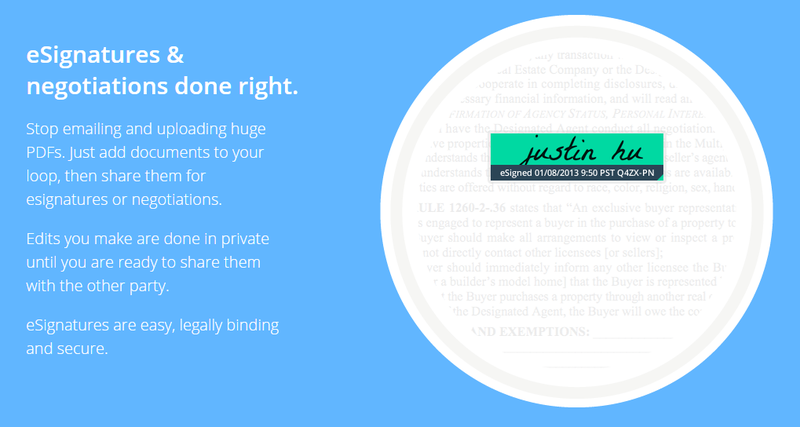 Not only is Dotloop easier for everyone, it stamps out the problems that physical documents come with. You don’t have to go and see the client to get their signature, you don’t need to drop by a bunch of contracts for them to look over. It’s sent, signed, delivered (and stored), all in the app. You can find Dotloop in the App Store or browse the website to pick out one of the flavors it comes in. Process Street is the simplest way to manage your recurring tasks and processes. What’s the best way to get a new client set up? Create your template using the Process Street app and then run a new checklist each time you do it. This way, you won’t forget any important steps and you’ll have a foolproof tool to back you up. If you have someone who organizes your accounts or appointments you can add them in as a guest. They can check off tasks, attach documents and make comments to help you be as productive as possible. With Process Street, you’ll never miss a detail and be able to manage your leads and clients more effectively. It is often used for sales processing, accounts or even getting a show home ready to impress. Get rid of the paper playbook and use Process Street for a smarter solution. Process Street is totally free, so you’ve got nothing to lose. Sign up here to get started! Evernote is the most basic tool in your toolbox if you want to go paperless, be more productive and close more deals. Any list of apps would be incomplete without it, especially a list of the best real estate apps for going paperless. When you’ve got Evernote looking after you, you can do away with those not-so-sticky-anymore notes straight away. Evernote allows you to write, categorize and share notes, all while syncing up to any number of phones and computers. For most purposes, Evernote is free. If you’re going to use it as part of a larger business operation, however, it’s probably best to get the premium version. In the past we’ve written on Process Street about how to go paperless with Evernote, and it still stands as the best cloud notebook app out there. It even supports HTML — very handy if you want to quickly draft an ad or create links with anchor text. The best thing about Evernote that sets it apart from Dropbox or Google Drive for document manage is simple. Search. If you want to find all the times you’ve mentioned Sally, a specific client, just search her name and see every note she was mentioned in – you don’t have to tag, organize or do anything at all. Evernote automates the process for you. If, for some reason, you’ve not tried Evernote, grab it for free here. Hello,thanks for sharing such a great list of real estate app that help every customer to get in touch with property dealer from which they can sell or buy property. Such a nice blog you have share here…. This was a really helpful list! Thank you!